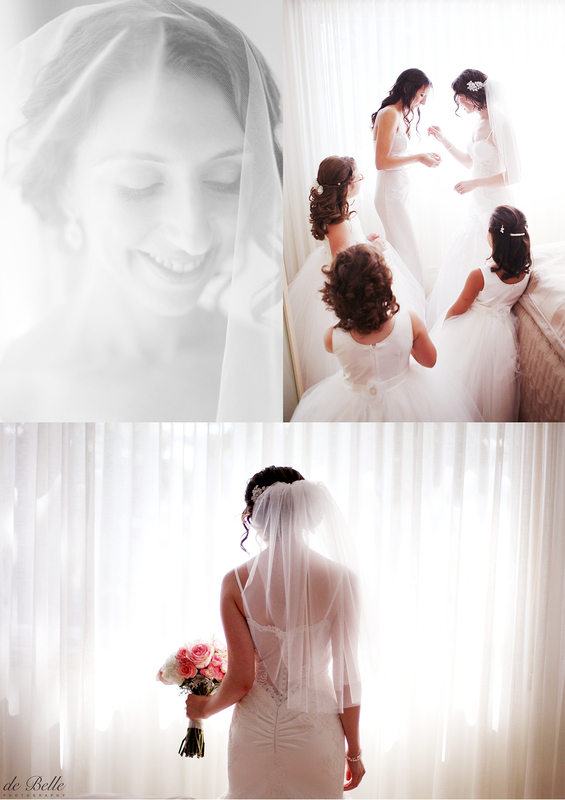 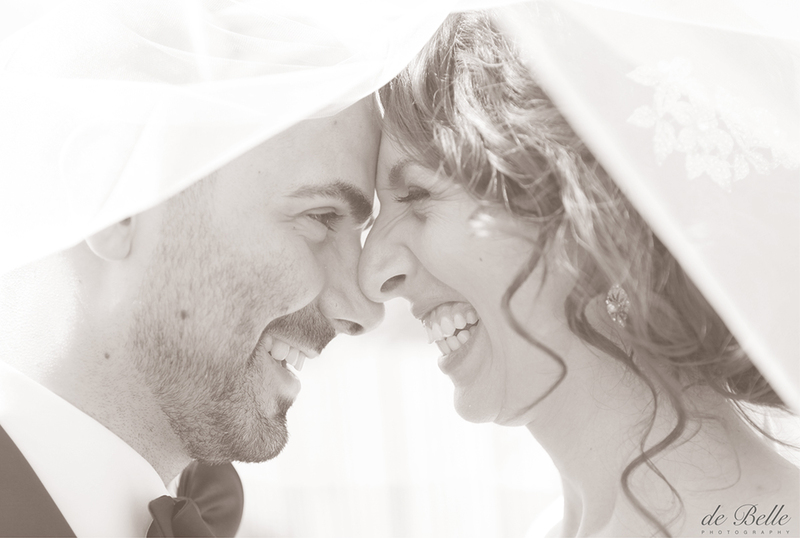 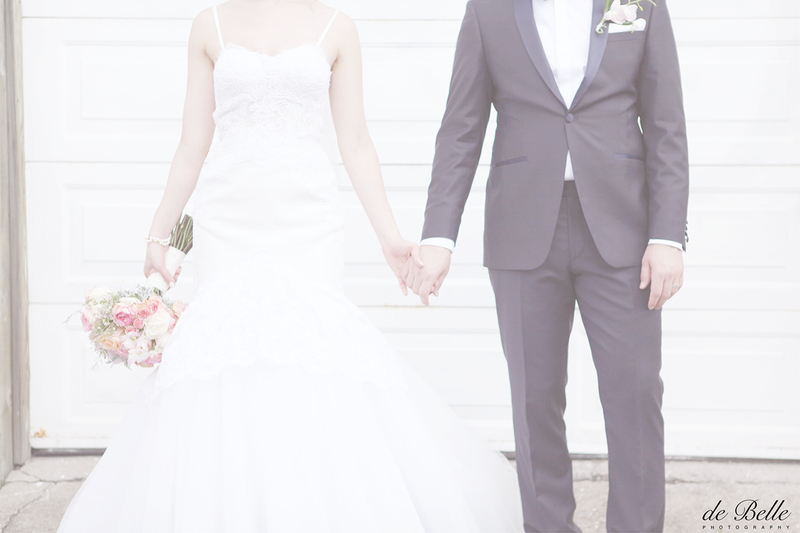 It was a joy to capture Stefania and Daniel’s special day. 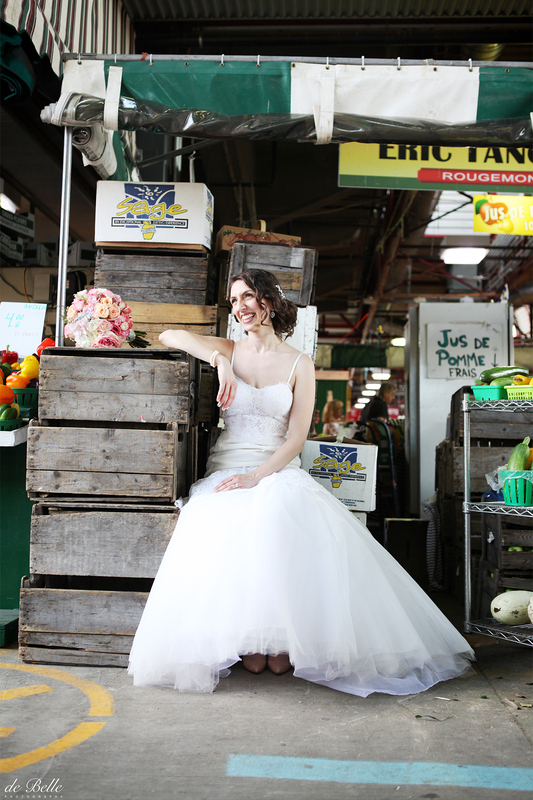 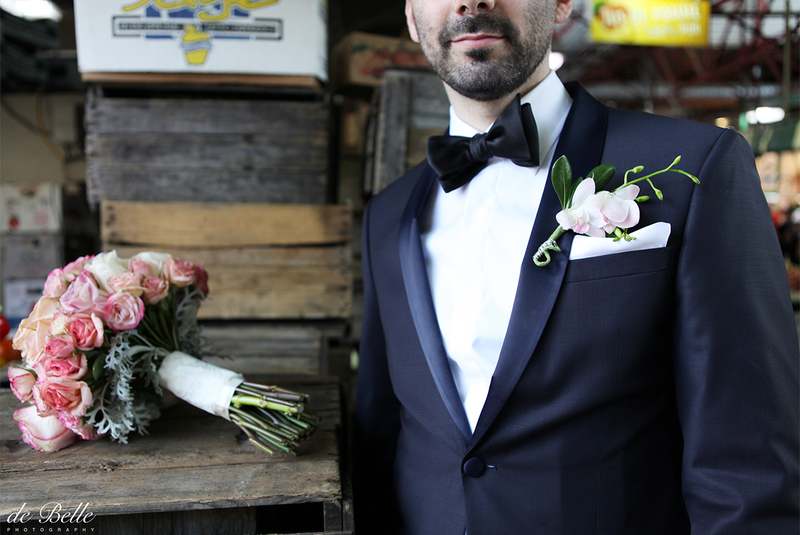 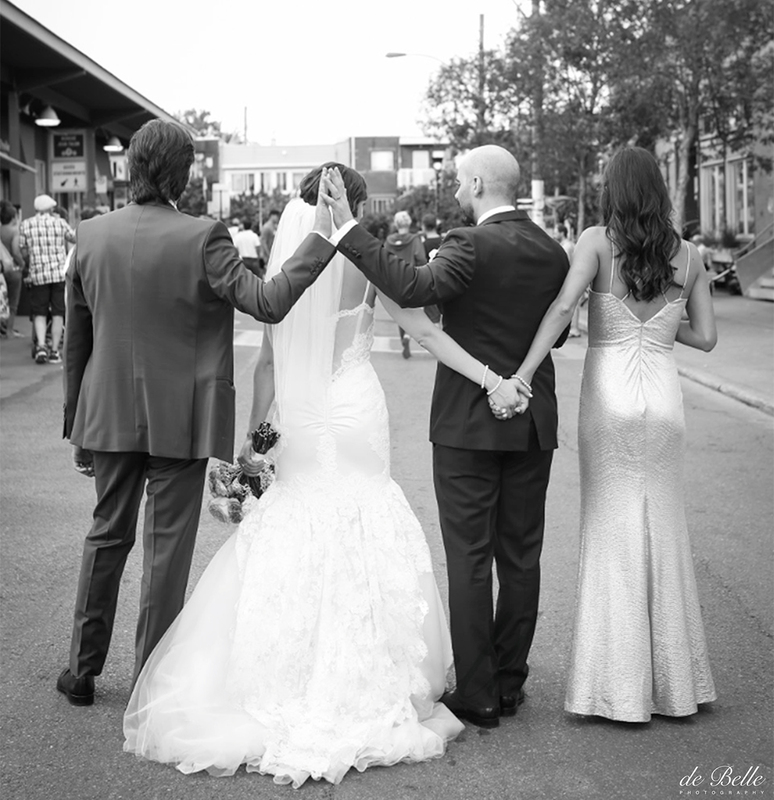 After a touching ceremony, the energetic couple and their fun loving bridal party took a stroll through Montreal’s iconic Jean Talon Market. 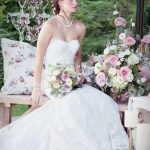 What a unique, colourful backdrop for summer wedding photos! 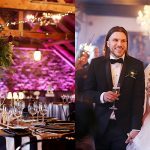 The evening ceremonies were in the enchanting Chapiteau Le Monarque. 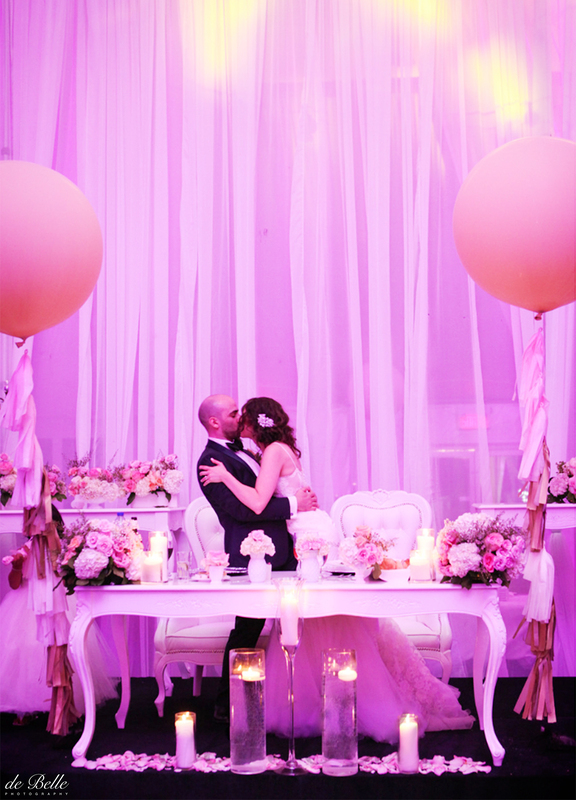 The sophisticated color palette paired with whimsical over sized balloons created the perfect atmosphere to celebrate and dance the night away. 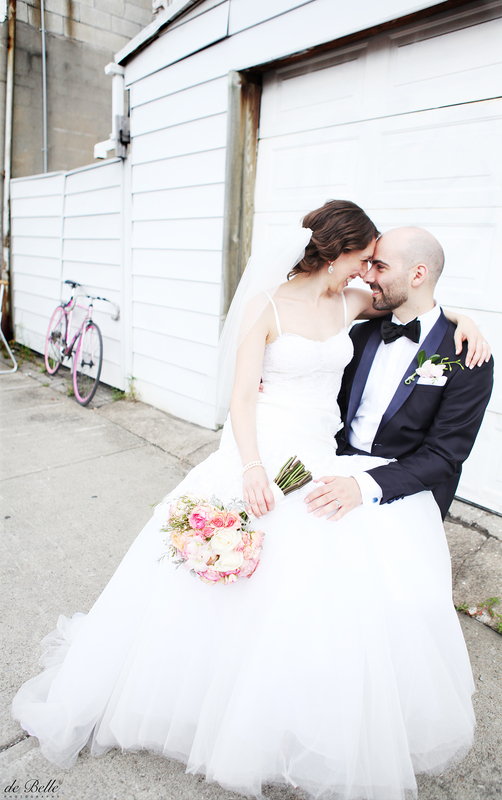 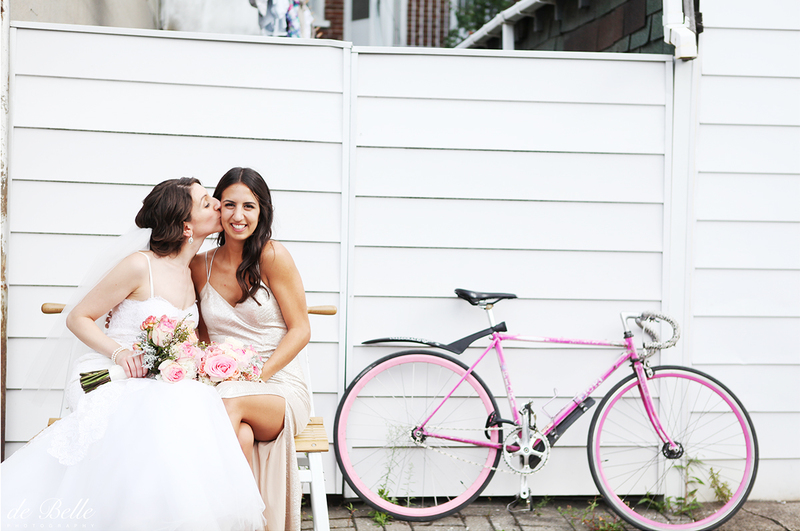 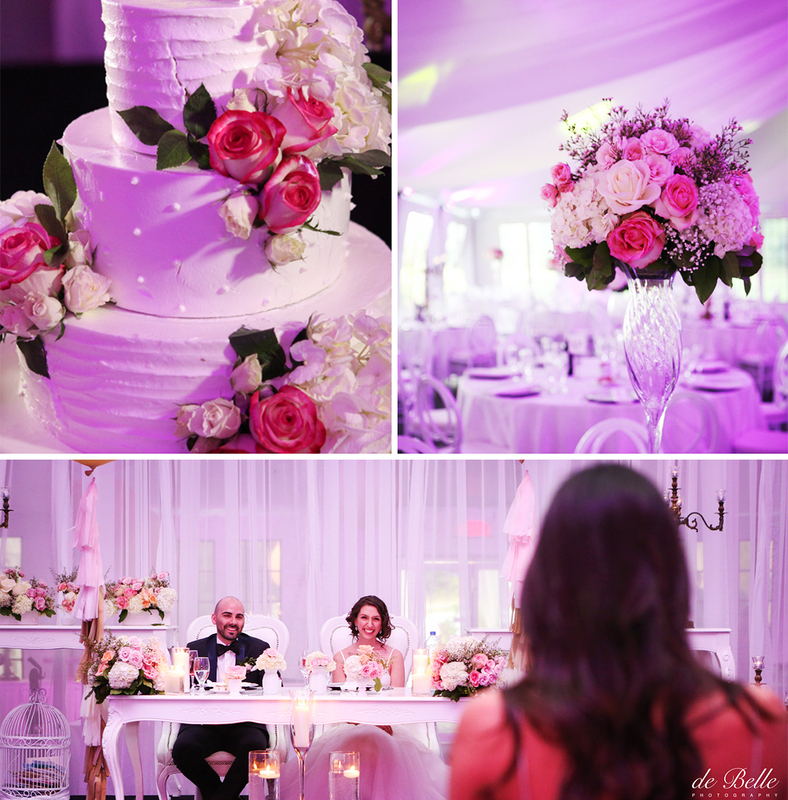 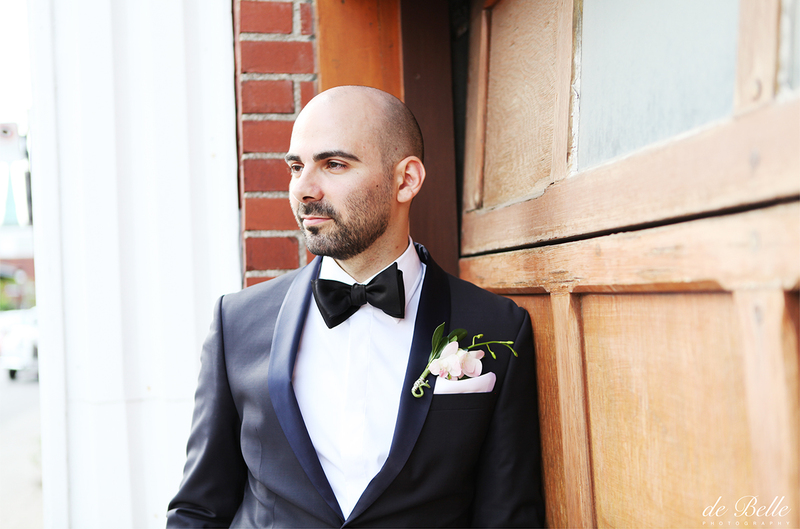 Cheers Stefania and Daniel and thank you for including us in your fabulous wedding day!